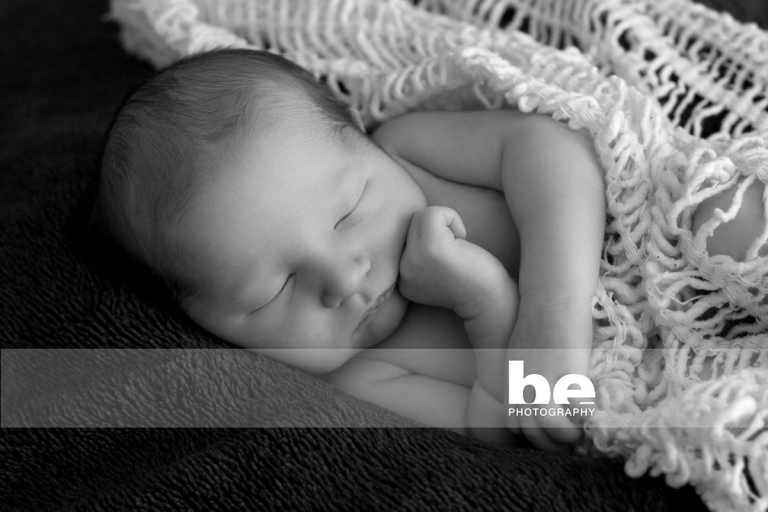 Meet the lovely Paul, who was this relaxed and chilled out throughout his entire session. Paul is the first and only grandchild on both sides of the family…can you imagine how spoilt he is getting??? Lucky Paul, surrounded by so much love, he’s one cherished little boy.